Make time to visit friends. Sit in their kitchen and discuss the world. 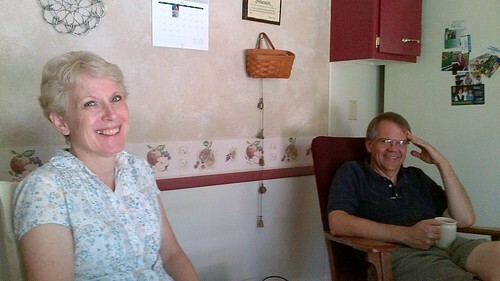 With Nancy and Jon Swanson in their kitchen in Fort Wayne, Indiana.